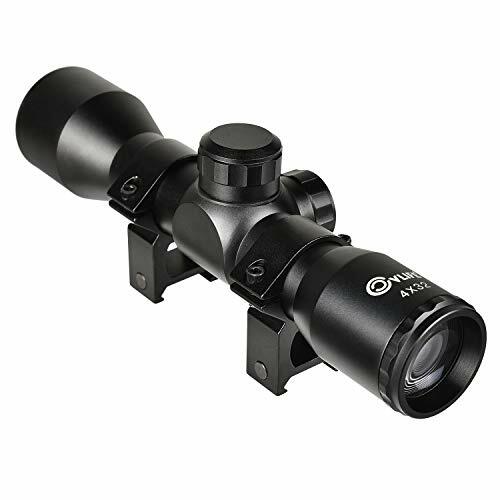 Made of high quality aluminum alloy and constructed with the ultra strong one-piece tube, this scope is durable. 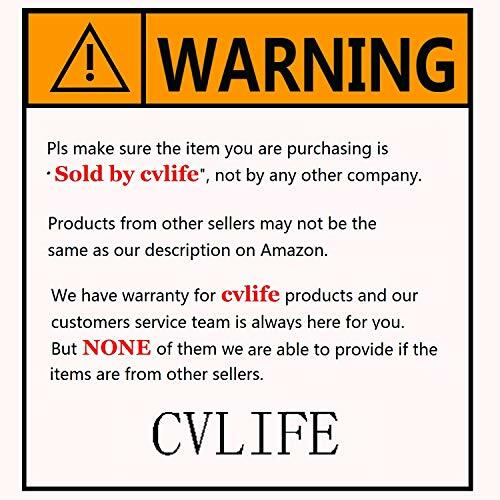 The ocular is built with dioptric adjustment lens that can provides nearsighted and farsighted users a clear viewfinder image without the use of eyeglasses. Scratch-resistant coating protects exterior lenses from scratches, oil and dirt. 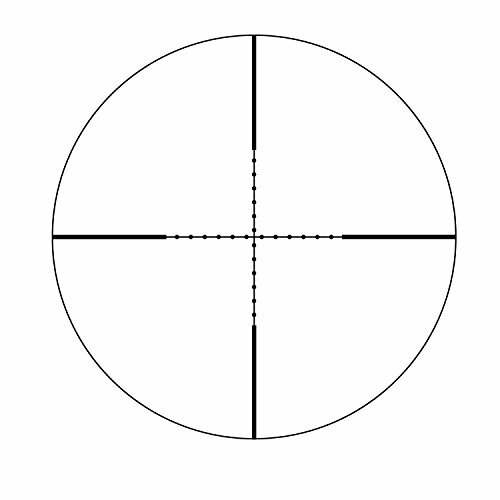 The length of the scope is only 7.48"(190mm). 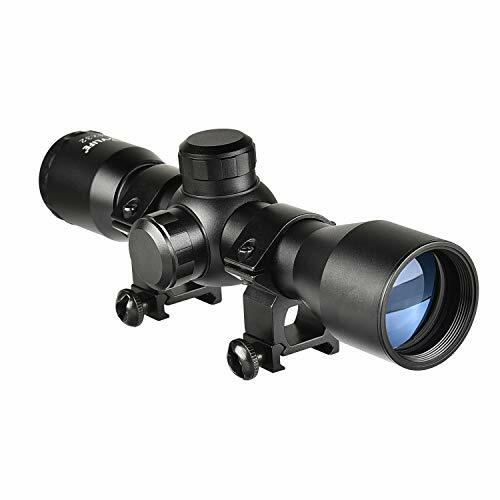 This compact scope is suitable for quick moving and aiming. Magnification:4x;Objective Diameter: 1.26" (32mm); Eye Relief: 3.3" (83.82mm) Length: 7.48"(190mm); With the fully coated optical glass, the rifle scope would give you a bright and high-contrast image. 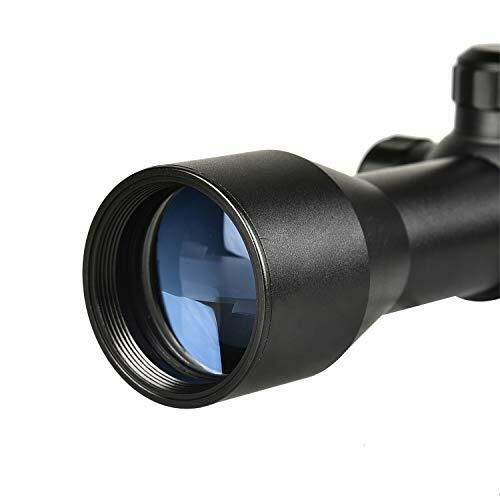 Made of high-strength aluminum alloy and with its one-piece tube construction, the scope is definitely for greater strength and durability. Inert gas purged, fog,shock, water proof, this scope can be used under any weather condition. 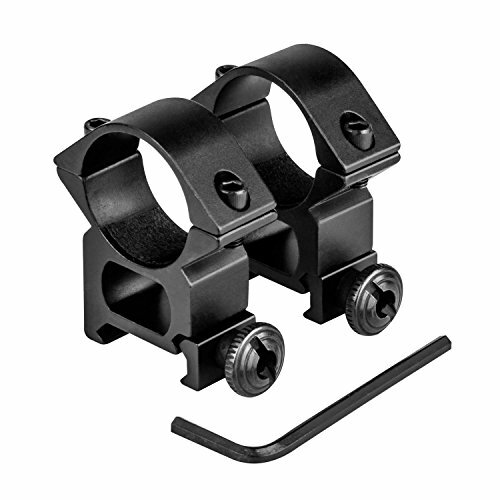 The length of the whole scope is 7.48" (190mm), which makes this compact scope suitable for quick moving and aiming.